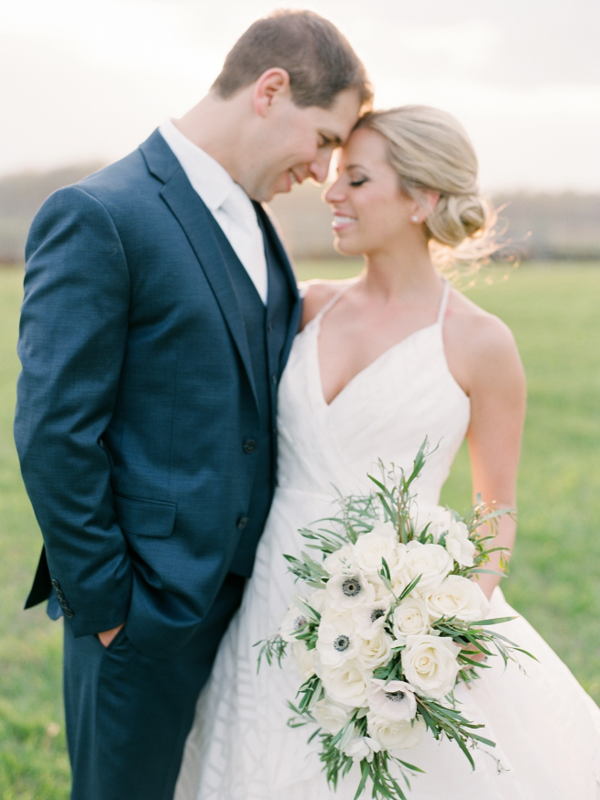 I am very excited to share this spectacular Spring Virginia wedding which is currently published in Washingtonian Bride and Groom. 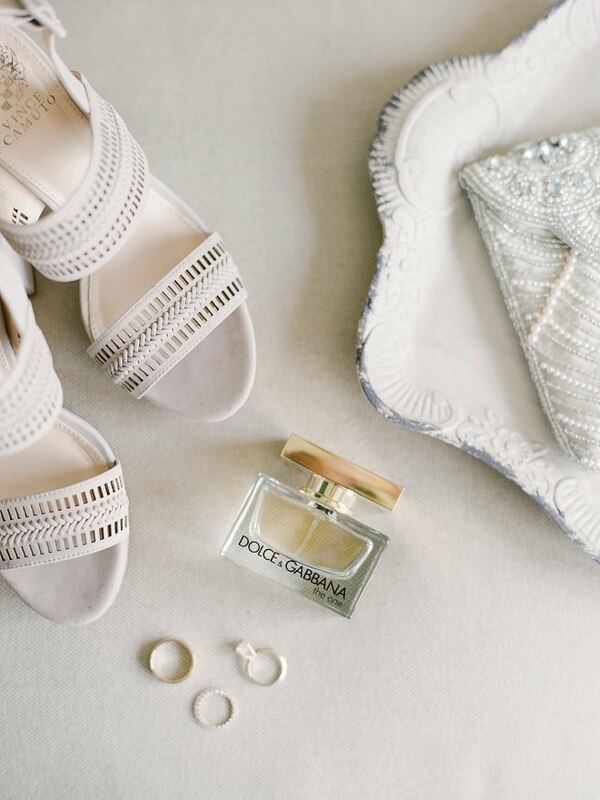 The bride’s hair and makeup was one of our favorite looks from the year and is what I like to call effortless chic! So gorgeous right? From the planner, “On a gorgeous spring day, Kristin & Steven were married at one of the newest Virginia wedding venues, Stone Tower Winery. The stunning vineyard boasts ponds, rolling hillsides and gorgeous stone structures. The couple wanted their wedding guests to feel like they had been transported to an amazing Italian winery. 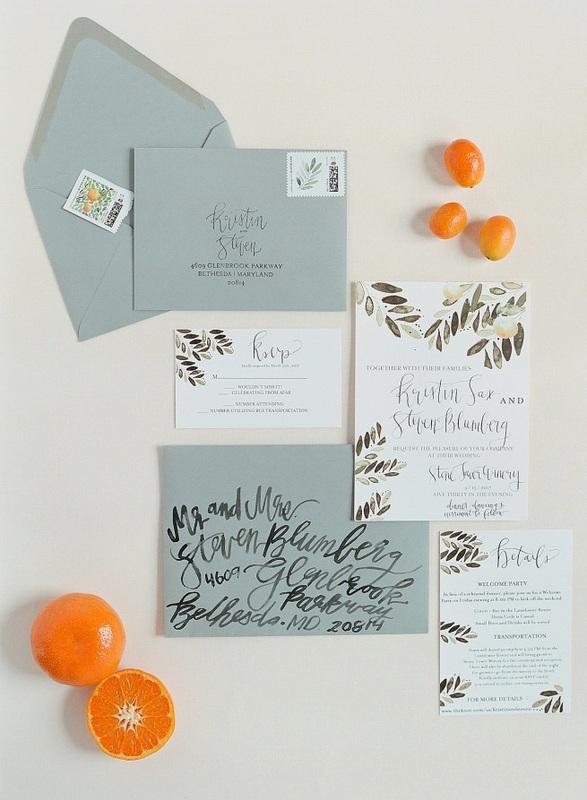 We designed a wedding with a Tuscan theme using soft, flowing greenery, citrus accents and dark wood. The florist even cut real olive leaves from her Tuscany home for the bride’s bouquet.